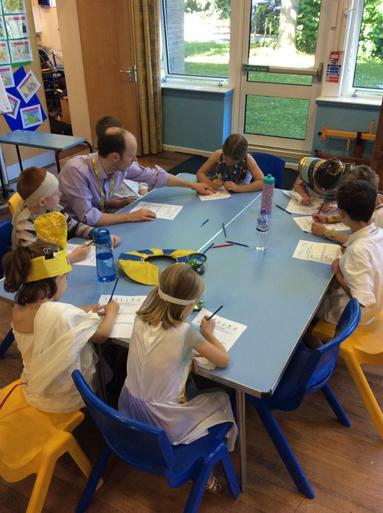 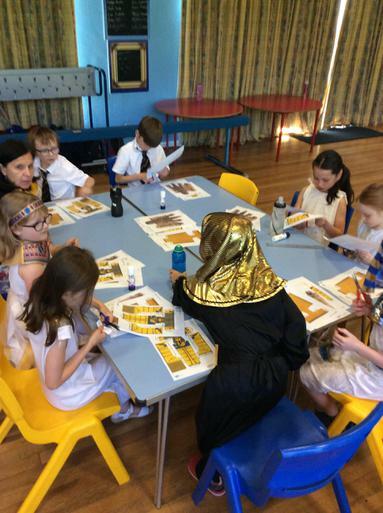 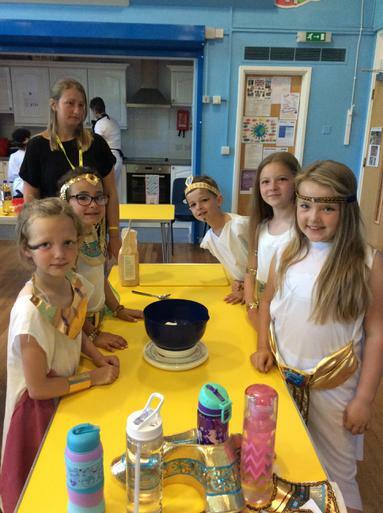 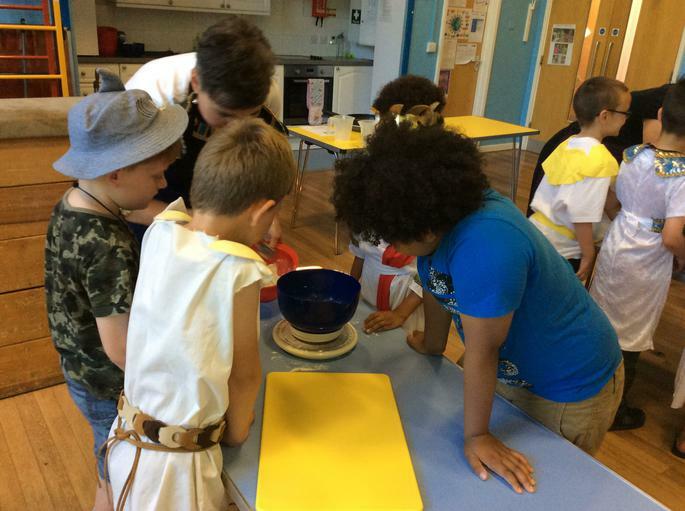 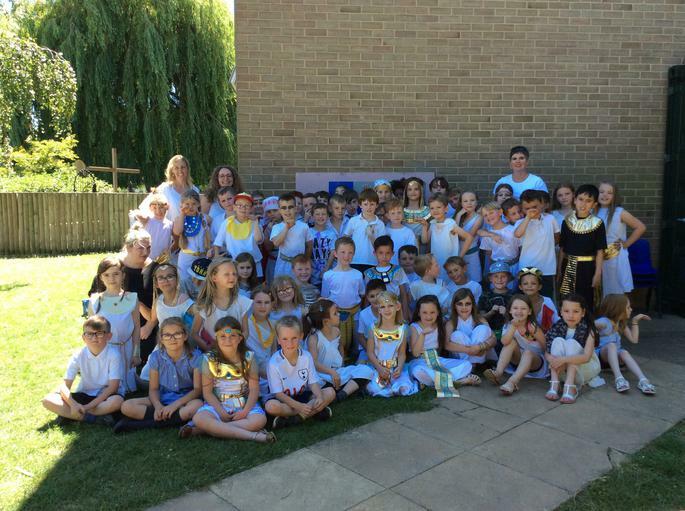 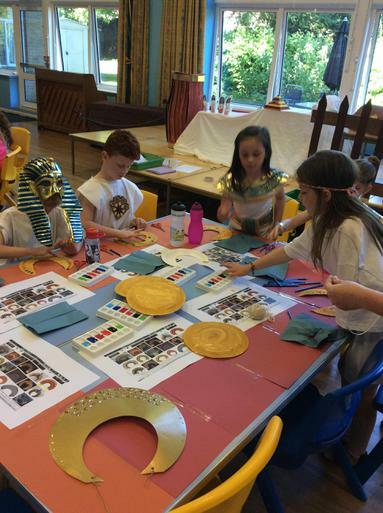 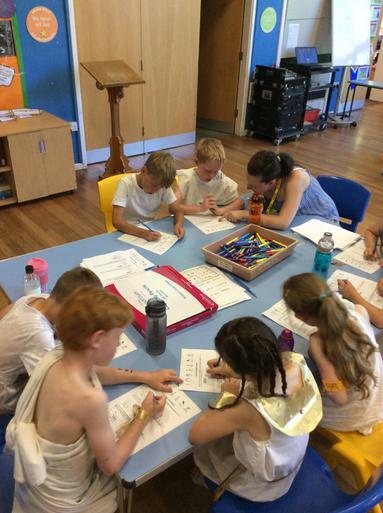 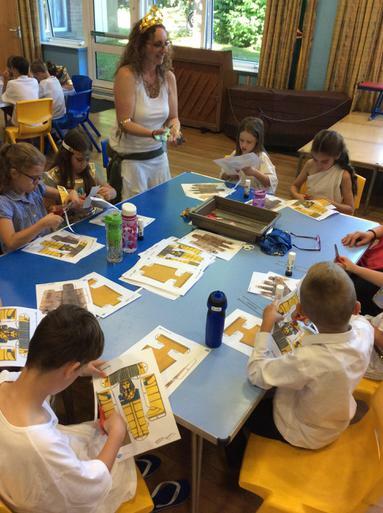 Last week saw our year 3's spend the day as Egyptians! 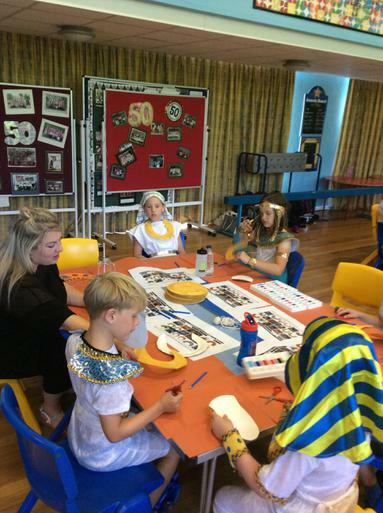 Pupils and staff all dressed up in wonderful costumes and spent the day cooking, drawing, painting and making. 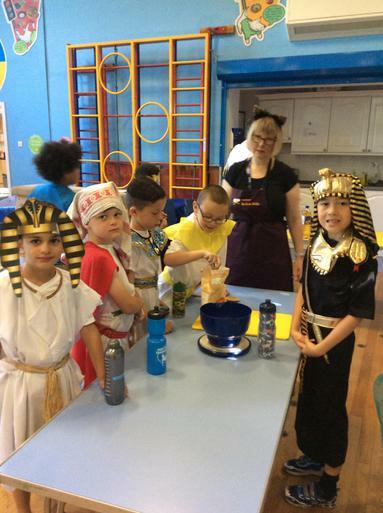 A fantastic day was had reinforcing the learning held within the classroom this term.